The nation’s largest locally owned computer manufacturer, Leader Computers, has opened its newest facility located in Springvale in Melbourne’s metropolitan area. The centre will be a hub for manufacturing, warehousing and distribution under the direction of Leader Victoria branch manager, Benjamin Klason. 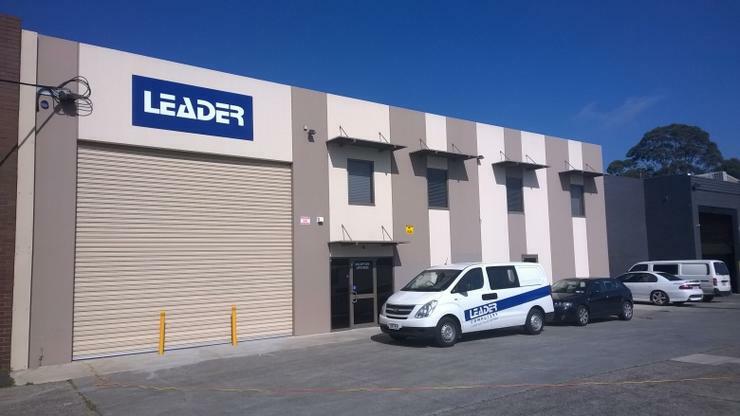 The company said the new Victoria warehouse will offer customised Leader branded desktop, corporates, notebook and server builds, full warranty RMA service facilities and broad based IT hardware and software distribution. “Having a local presence in Victoria, reassures clients that Leader Computers have been listening to their customer’s needs, and are serious about the future of their client relationships,” Klason said. “The realisation of this new warehouse and distribution centre actualises quicker product dispatch to local clients coupled with regional customer support and expertise." Leader said the facility is the first of many new developments and special projects intended to advance customer service and distribution of its products nationwide.